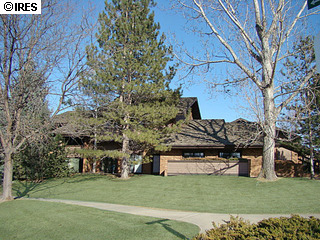 Who do you know that needs an office space located in lovely Cottonwood Square? This office space with 4 private offices, file storage, reception and kitchenette area is ideal for a small business. 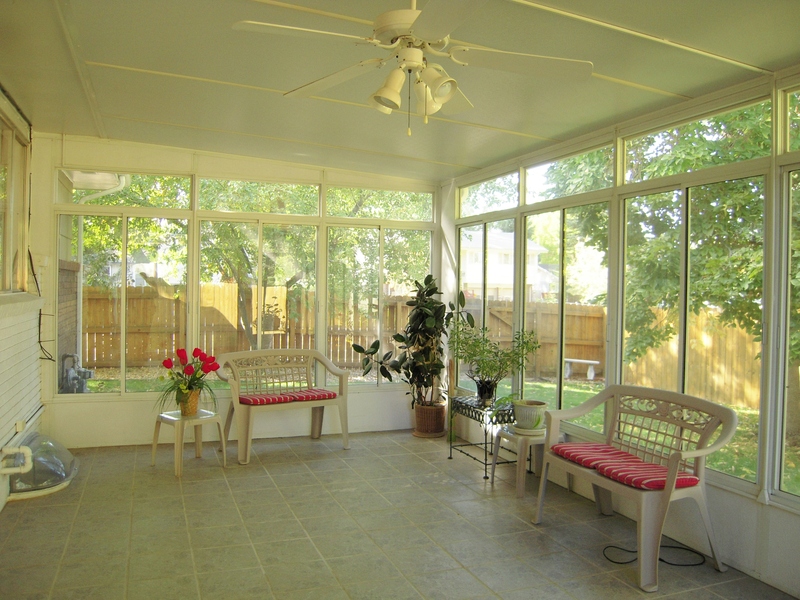 There are two patios to enjoy as well as exterior doors for handicap accessibility. Association dues include trash, water/sewer, snow removal, exterior maintenance, roof and common area. Please forward this letter, or contact anyone you thing might be interested in this office space. Priced at $84,700. I’ve gotten rave reviews from my clients about the effectiveness of this product on pet odors! Pet odors are very hard to eliminate. The enzymes in this Stain and Odor Eliminator break down even difficult food and pet stains such as coffee, tea, rust, spaghetti sauce and juice. 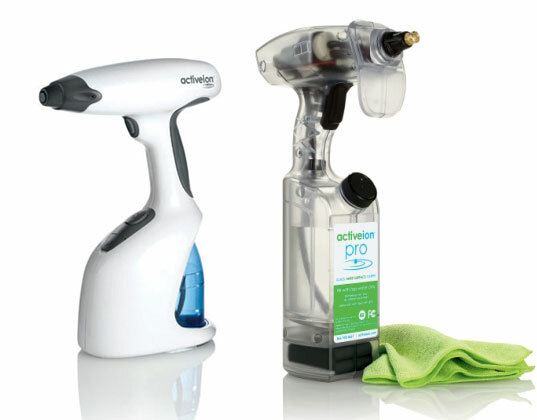 It safely cleans and deodorizes carpets, upholstery and fabrics whether made from synthetics, wool or cotton. 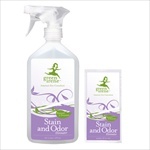 Even spray in stinky shoes and boots to eliminate odors! One packet makes 16 oz. 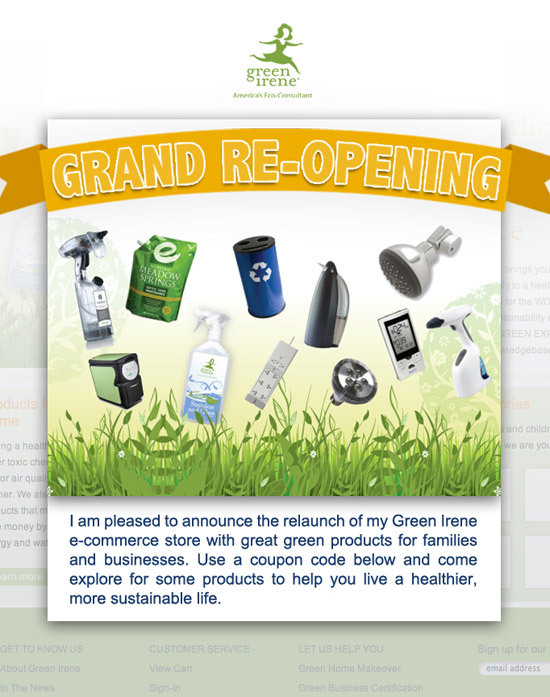 And use coupon code: hollisclean to get $10 off Green Irene Stain and Odor Eliminator – 16 oz Spray Bottle with 4 Refill Packets a $14.98 value is $4.98 after $10 Discount …. And you have the equivalent of 4 bottles of cleaner, for only $4.98! You can get multiple sets as well and save. Buy 2 sets of 4 for $29.96 and get $20 off, for example. Try “More Carriers” and select USPS to save even more on shipping vs. UPS. Food & Water Watch, in partnership with Deb Newsom of D & H Farms and The Unitarian Universalist Church of Greeley, are hosting a free showing of the film Food Stamped – a documentary about a couple attempting to eat healthy on a food stamp budget. This event is a fund raiser for the Weld Food Bank and part of the Fair Farm Bill Road Trip – a month of activities across 20 states to educate consumers about how the federal Farm Bill impacts us all. From low-income families who need food stamps to survive, to midsized family farmers struggling to stay in business, to shoppers who deserve healthier food choices, everyone has the right to safe, healthy, affordable food that supports independent farmers and producers, but to restore this balance, “voting with our forks” is not enough. We need a fair Farm Bill. Who: Food & Water Watch, Deb Newsom of D & H Farms, and The Unitarian Universalist Church of Greeley are hosting the event. When: Friday, August 26 from 6:30-8:30 p.m. Interviews available: A representative from Food & Water Watch will answer questions about the Farm Bill. Deb Newsom of D and H Farms will discuss her CSA. Jessica Barczewski from the Weld Food Bank will tell us about food insecurity and the importance of small local farms to the Food Bank. A recipient of food stamps, will speak about her personal experience. Charlotte Hardgrave past co-president of Greeley Interfaith will talk briefly about how preserving food can play a role in helping small local farms stay in business and share resources on how to preserve your own food. Background: The Farm Bill determines how food reaches our plates: how it’s grown, processed and distributed and who has access to safe, healthy, affordable food. Congress works on the Farm Bill every 5 years and the bill presents a crucial opportunity to create a fairer, safer and more sustainable food system. The 2008 Farm Bill made some progress towards this vision, but lots of these programs and policies must be defended in 2012 when the next Farm Bill is debated. And more must be done to level the playing field for small and medium-sized farmers, increase access to healthy food, and create fair markets for local farmers. For more information about the Farm Bill, visit http://www.foodandwaterwatch.org/food/farm-bill-2012/. In 2008, 17 million households, 14.6 percent of households (approximately one in seven), were food insecure, the highest number ever recorded in the United States. The Food Stamp Program, the nation’s most important anti-hunger program, helps roughly 40 million low-income Americans to afford a nutritionally adequate diet. More than 75 percent of all food stamp participants are in families with children; nearly one-third of participants are elderly people or people with disabilities. 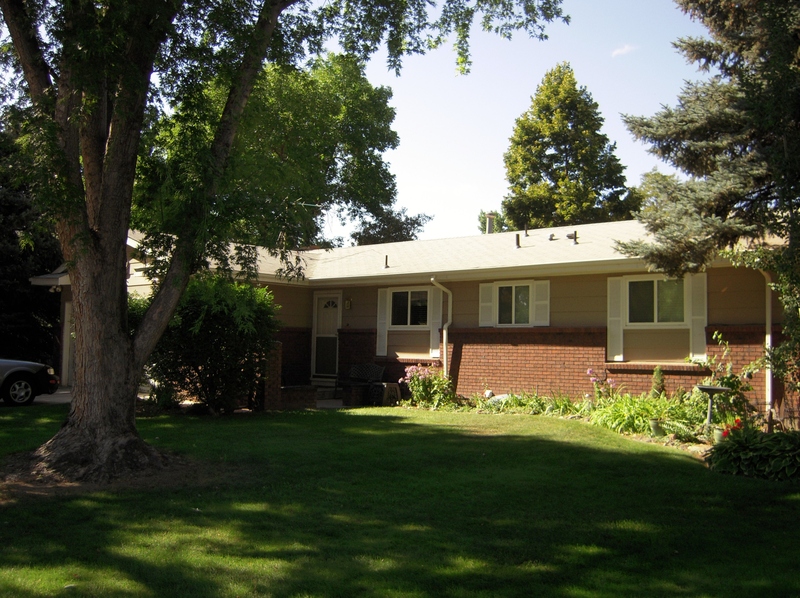 For more information contact: Hollis Berendt 970-590-3289 or HollisSellsHomes@comcast.